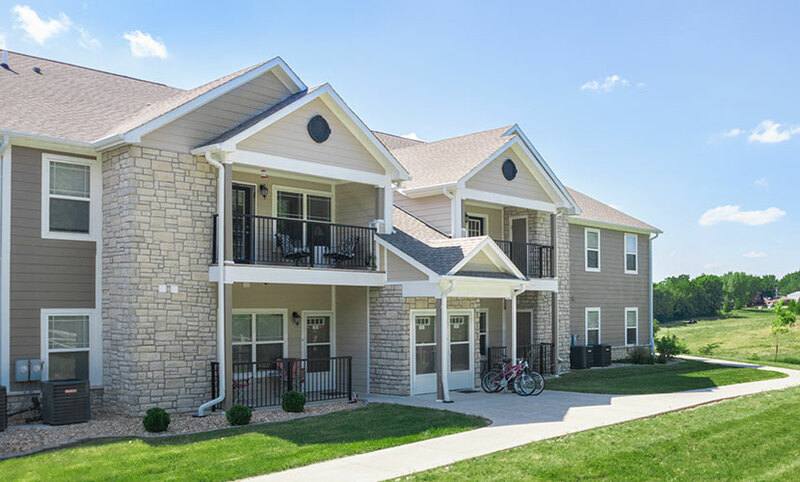 Welcome to The Reserves at Briarwood, the premier apartments in Washington, Iowa. From our community clubhouse and fitness center to the walk-in closets and fully equipped kitchens inside your new apartment home, our affordable yet high-end apartment community provides the amenities and features of luxury living. The maintenance-free lifestyle you're looking for awaits in our tranquil, pet-friendly neighborhood, making it simple to see that The Reserves at Briarwood is the perfect place to call home!